DELICIOUS meats, eggs, and milk. All without the gunk we don't want in our food. Thank you TV farm for all the hard work you put into your day to give our family healthy meals. We ordered 1/2 of beef this spring with some friends of ours, and it is hands down the best beef I've ever had! Mike was so helpful to us throughout the ordering process, and they even helped us load it in the car when we picked up! Great people, great products! We've been customers for several years now. Mike and Connie consistently deliver a quality product and go above and beyond to ensure their customers are satisfied. Their animal husbandry practices are stellar and I never have any doubts about where my products came from or how they were cared for. Highly recommend that you stop in for a visit! Great experience! We went and had a chance to talk with Mike who shared a great deal of knowledge about the products he sells and the benefits of raising livestock the way he does. We left with bacon, sausage, pork shoulders, and variety of other cuts. Everything has been delicious and I highly recommend Tierra Verde. Great food and even better people! We have been customers for almost two years now. We love the product and Mike and Connie are super friendly and helpful with questions! I recommend them to anyone i know looking for grass fed and happy animals. Some of the best bacon, ham, and brats i have had in my life. So much good flavor and of the charts for health factor. Heart Healthy fats in abundance! Meats raised the way God intended means no toxins and hormones and antibiotics to make you sick. Don't forget to grab a jar of pure honey and some omega-3 rich lard to cook with! 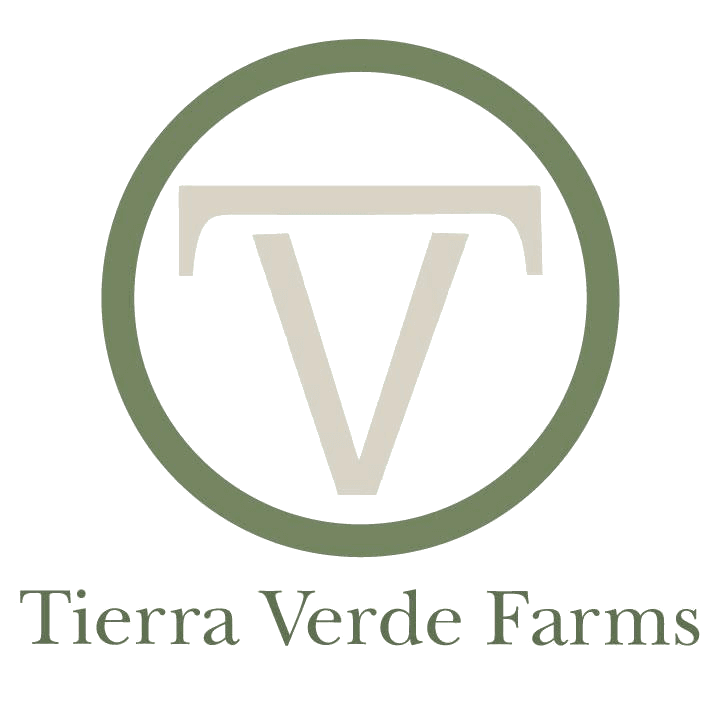 Here's to your health at Tierra Verde Farms! Quality food produced with love, skill, and integrity.